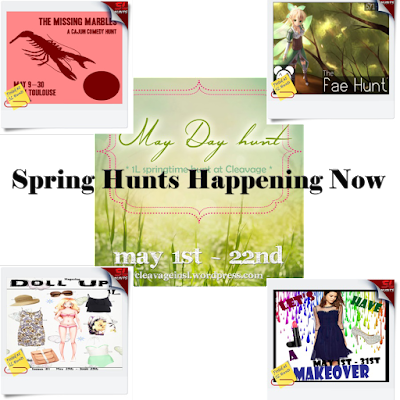 Spring Hunts are just as fun as Christmas and Easter hunts if that is what you love to do in Second Life. If you pick the right hunts you will find something either you always wanted or something which you never thought of but glad you found. I have participated in my fair share of hunts and am proud to say I have picked good ones to participate in. I’m here to help guide you in the right direction if you got the hunting bug. 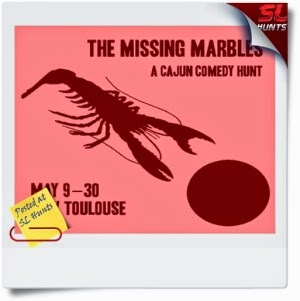 Boudreaux lost his marbles and he needs them back in time for the tournament! Wearing your HUD, find all twenty marbles and hear funny stories along the way. When your HUD is completely filled, return to hunt HQ to collect your rewards. The hunt takes place in New Toulouse, an early 1900s-themed Louisiana community celebrating its 7th year in Second Life. Spring is well and truly here and Cleavage wants to celebrate the season with a hunt! Designers will be offering hunters some lovely 1L hunt items with a springtime theme! 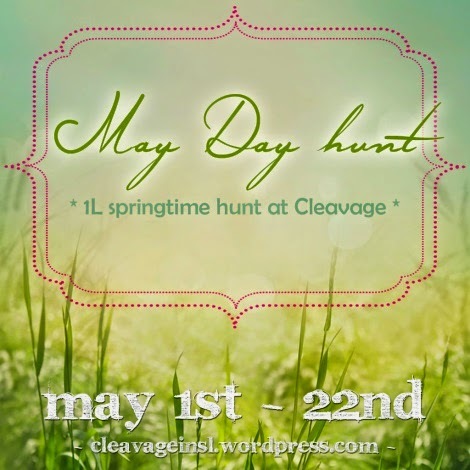 Join the in-world “I <3 Cleavage” group for help with the hunt. 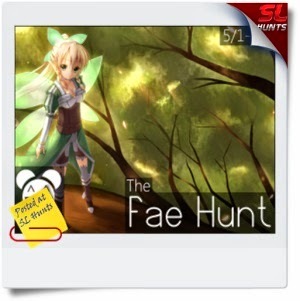 Release your inner pixie with The Fae Hunt. 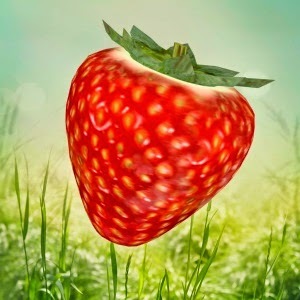 This grid wide hunt is themed around fantasy. Magic, elves, folklore, demons, wizards, castles, etc.! 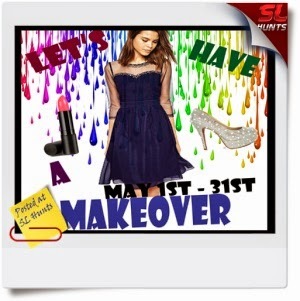 Now that you have an assortment of fun themed hunts to choose from I wish you luck and Happy Hunting!